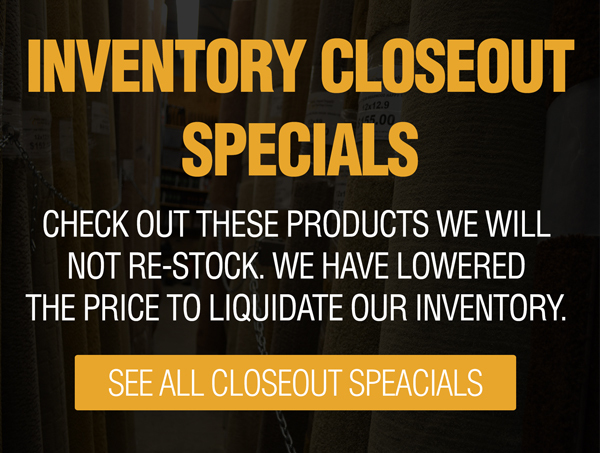 Whether you’re covering an old chair, cushion or pillow, or building your own from scratch, we have everything you’ll need to get the job done. Choosing the right materials for your indoor or outdoor furniture takes a little bit of knowledge. We have special fabrics and foams that are made to be exposed to our Arizona heat and sunlight with fading or breaking down. For interior furnishings, we have different materials that are better suited to daily use without wearing out or becoming uncomfortable. We also have materials for cars and boats that are specifically designed to be used in their more extreme conditions. We have a team of upholsterers who can re-cover any piece of furniture. Do you have an amazing couch or chair and no time to reupholster it yourself? Bring it in and we’ll give you a quote and get the work done for you in the material of your choice. So, what project can we help you with?